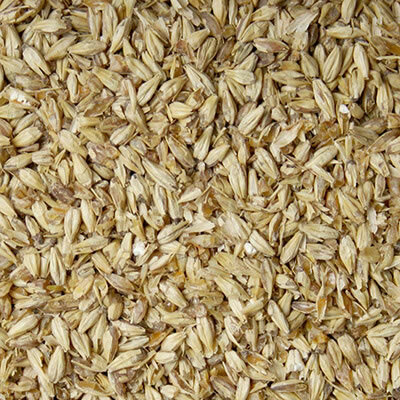 Malt Type: Base Grain Origin: North America Wort Color: 1.2 °Lovibond (1.7 EBC) Protein: 11.3% Moisture: 4.5% max. Extract (dry): 80.5% min. Diastatic Power: 140 °Lintner Usage: 100% max. 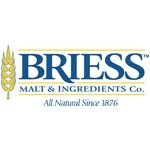 Briess Pilsen is an American lager-style malt. 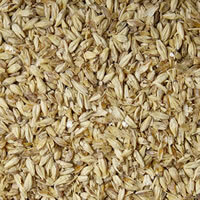 It is very light in color and produces a light, clean, crisp wort with a delicate malty flavor. 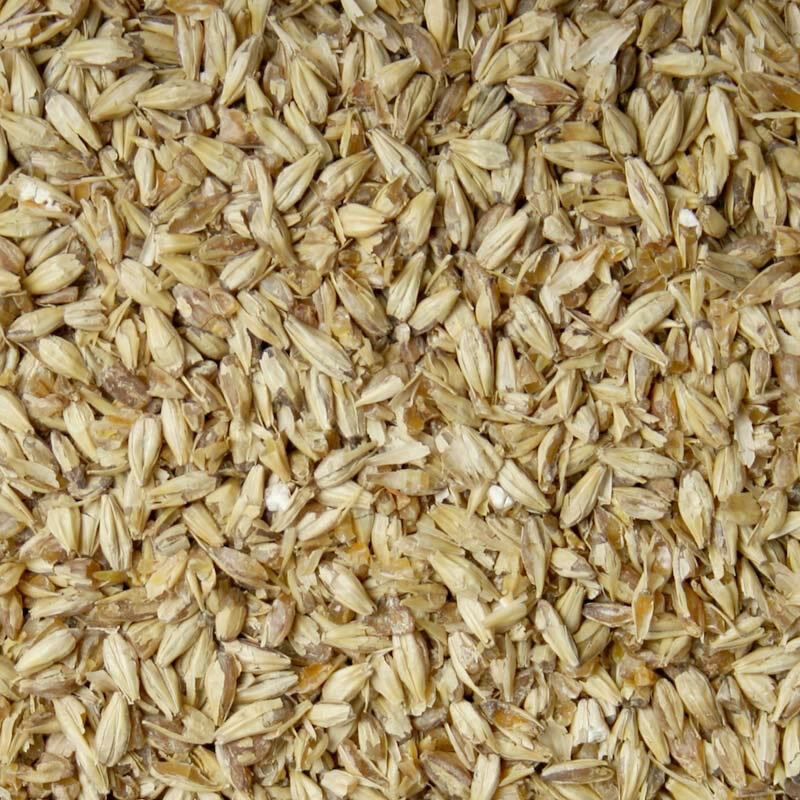 Made from 2-row barley varieties, Briess Pilsen has a slightly lower protein content and a slightly higher yield than 6-row base malts. Briess Pilsen is a suitable base malt for all styles and an excellent choice for lager beers. The light character allows the the full flavor of specialty malts or other ingredients to shine through.